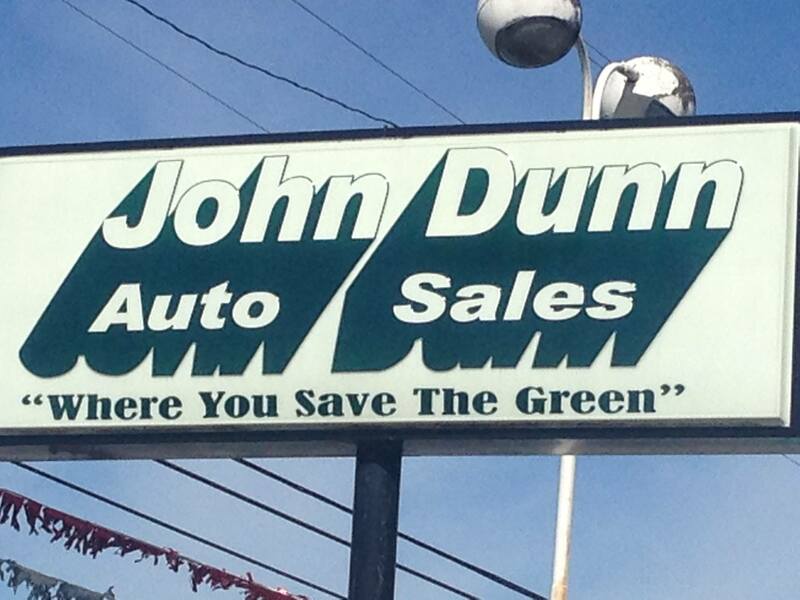 John Dunn Auto Sales – Where You Save the Green! 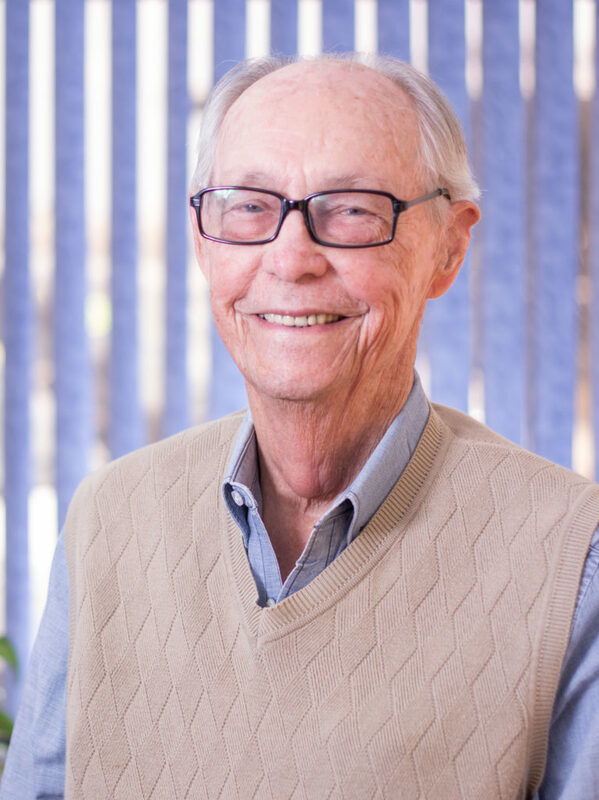 John Dunn has been helping drivers find their next vehicle since 1965, and with more than two decades of experience already under his belt, he established the company that bears his name in 1991, John Dunn Auto Sales. Mr. Dunn prides himself on being able to offer quality used vehicles on his lot, accompanied by courteous and helpful customer service. Mr. Dunn wouldn’t have it any other way. John Dunn Auto Sales is also a Buy Here – Pay Here establishment. That means WE can help you FINANCE your purchase right here in our office! 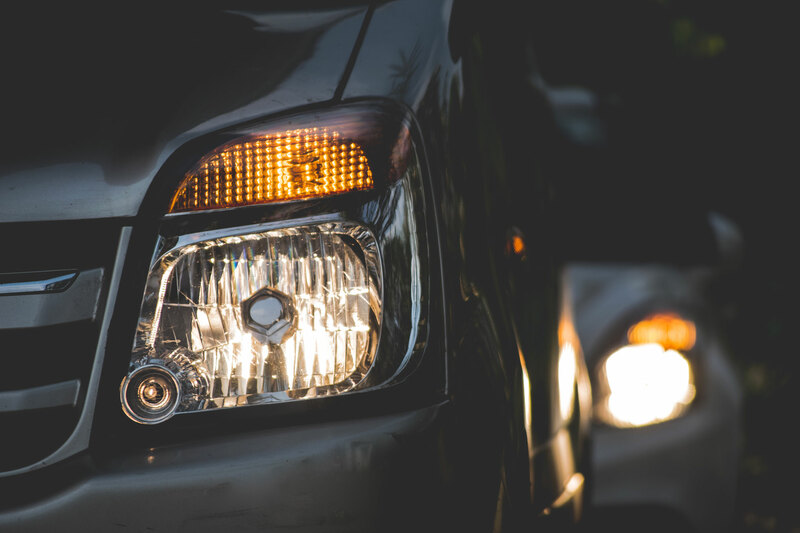 We get excited about helping drivers of all ages leave with a vehicle they’ll enjoy, and we’d like to help you with your next vehicle. So come on down and see what we have to offer! We’re conveniently located on Highway 280 in Sylacauga, just North of Vandsant’s Hardware and Supply. We can help you save the green!